Refresh your morning order with zippy bubbles, house-made syrups, and more. By Jacqueline Cain·	 7/25/2017, 1:30 p.m.
There’s really no reason to miss Dunkin’ Donuts sugar-bomb Coffee Coolatta, which was discontinued earlier this year. 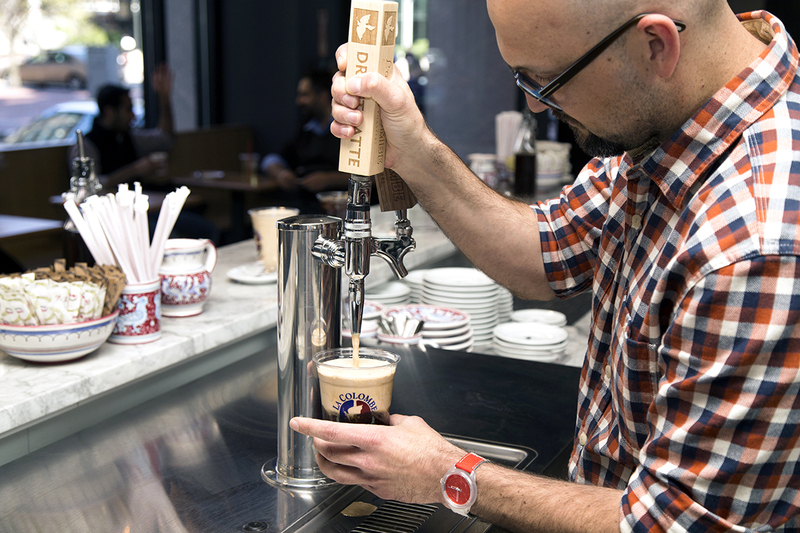 Boston coffee drinkers are known for their year-round love of iced drinks, but this summer’s lineup sparkles with zippy bubbles, house-made syrups, and more. 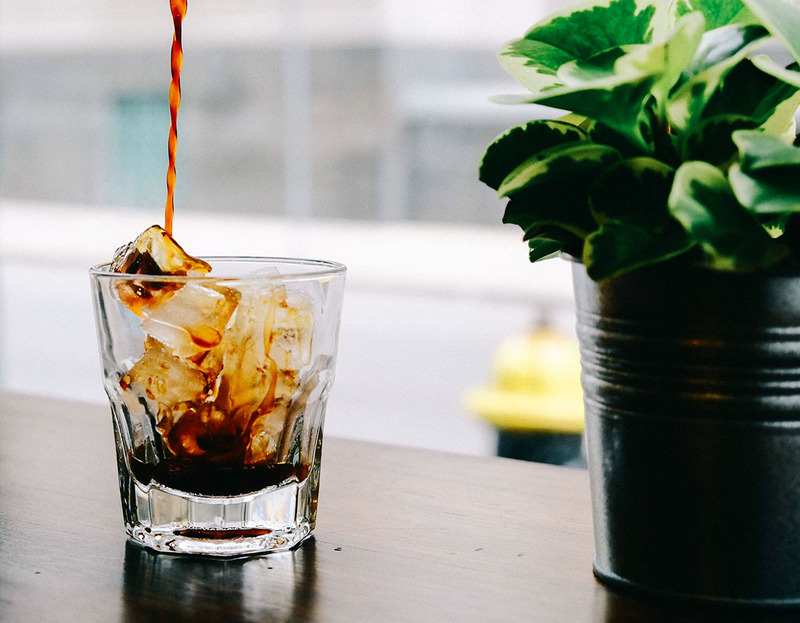 From a nutty cold brew soda at Flour, to a classy espresso Old Fashioned at Cambridge’s new (and only) coffee roaster, here are 13 refreshing pick-me-ups to keep you cool. 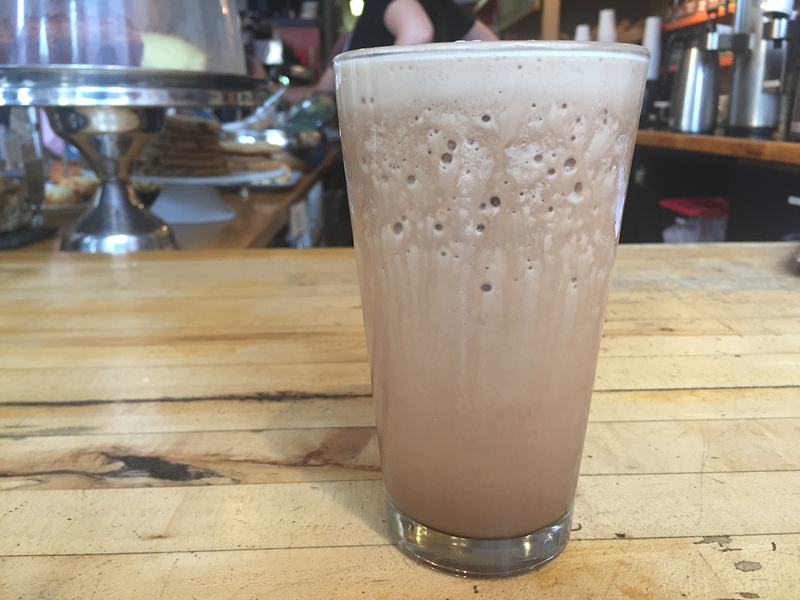 This blended coffee drink has been on the menu here since 1996. Non-acidic, concentrated, cold-steeped coffee combines with milk, classic Hershey’s chocolate syrup, and crushed ice for an indulgent, all-natural pick-me-up. 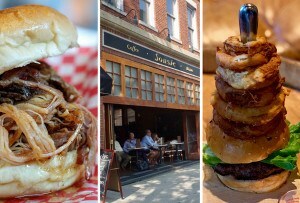 $4.15-$5.15, 1369 Cambridge St., Inman Square, 617-576-1369, 757 Massachusetts Ave., Cambridge, 617-576-4600, 1369coffeehouse.com. 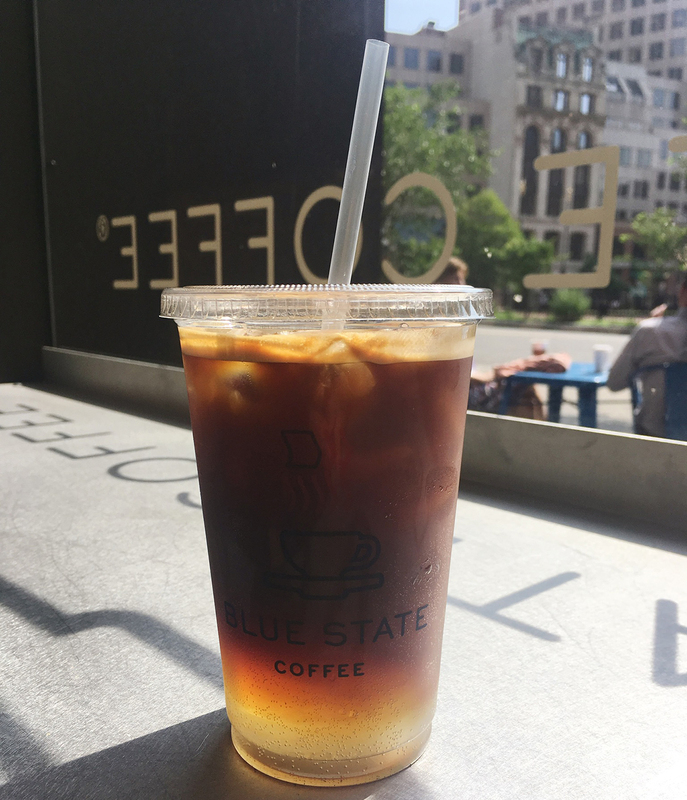 A signature drink at this New England mini-chain since 2015, this sipper tops an espresso shot with soda water and your choice of Blue State’s house-made syrups in flavors like vanilla (or sugar-free vanilla), caramel, and raspberry. 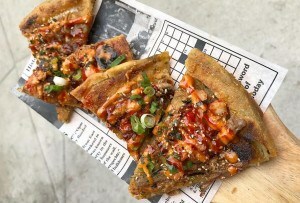 $3.75-$4.50, 957 Commonwealth Ave., Boston, 617-254-0929, 155 Seaport Blvd., Boston, 857-250-2484, bluestatecoffee.com. Cambridge’s brand new (and only) coffee roaster has a strong lineup of signature drinks, like a house ginger beer Dark n’ Stormy riff that subs a shot of espresso for the booze, and rotating “barista specials.” Up first: This Espresso Old Fashioned, another cocktail-inspired caffeinator with house-made tonic shrub (in lieu of bitters), orange sugar, and espresso, served on the rocks with an orange twist. $5, 100 Kirkland St., Cambridge, 617-945-2867, broadsheetcoffee.com. This Philadelphia coffee roaster brought its signature, airy Draft Latte to Boston when it opened its first area shop near South Station last year. Try it floating on top of a half-glass of cold-pressed Pure Black espresso for a photogenic pick-me-up. 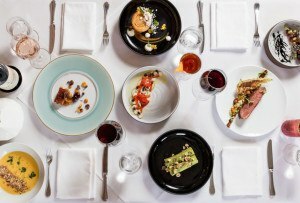 745 Atlantic Ave., Boston, 857-317-5340, lacolombe.com. This was the company’s June special across all locations, and it was so beloved that the Flour team has decided to bring it back for August. 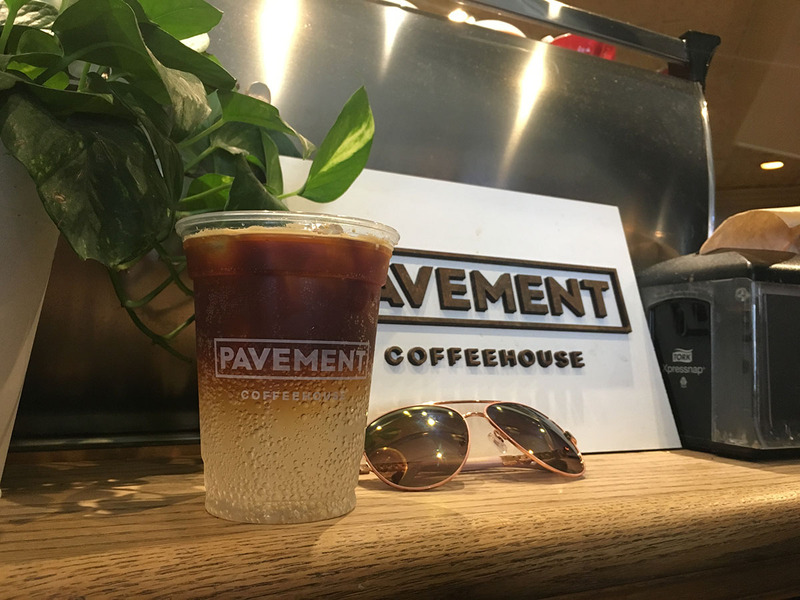 Made with Fazenda cold brew iced coffee, sparkling water, and a house hazelnut syrup, it’s a simply refreshing drink the team can likely make you any time, even if it’s not on the board that day. $3.20-$3.70, 190 Massachusetts Ave., Cambridge, 617-225-2525, 30 Dalton St., Back Bay, Boston, 857-233-2255, and other locations, flourbakery.com. Forge (and its sister cafés, Bloc and Diesel, also both in Somerville) take a cue from New Orleans with this featured specialty drink. Chicory, an herbaceous root, adds an earthiness and brings out the sweetness in espresso. 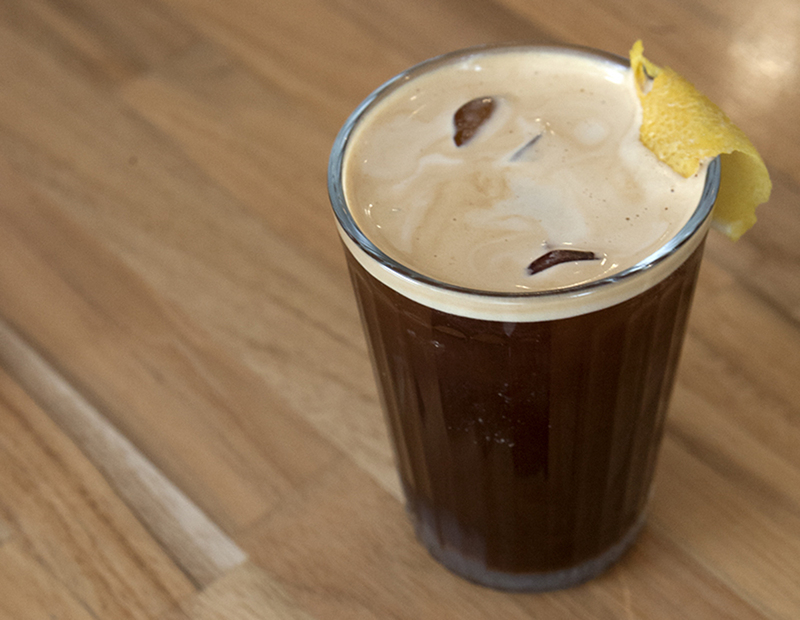 Here, it comprises a house-made syrup, and is combined with seltzer and a double shot of Intelligentsia’s Black Cat espresso. $4.40, Forge Baking Co., 626 Somerville Ave., Somerville, 617-764-5365, Bloc, 11 Bow St., Union Square, Somerville, 617-623-0000, blocsomerville.com, Diesel, 257 Elm St., Davis Square, Somerville, 617-629-8717, diesel-cafe.com. 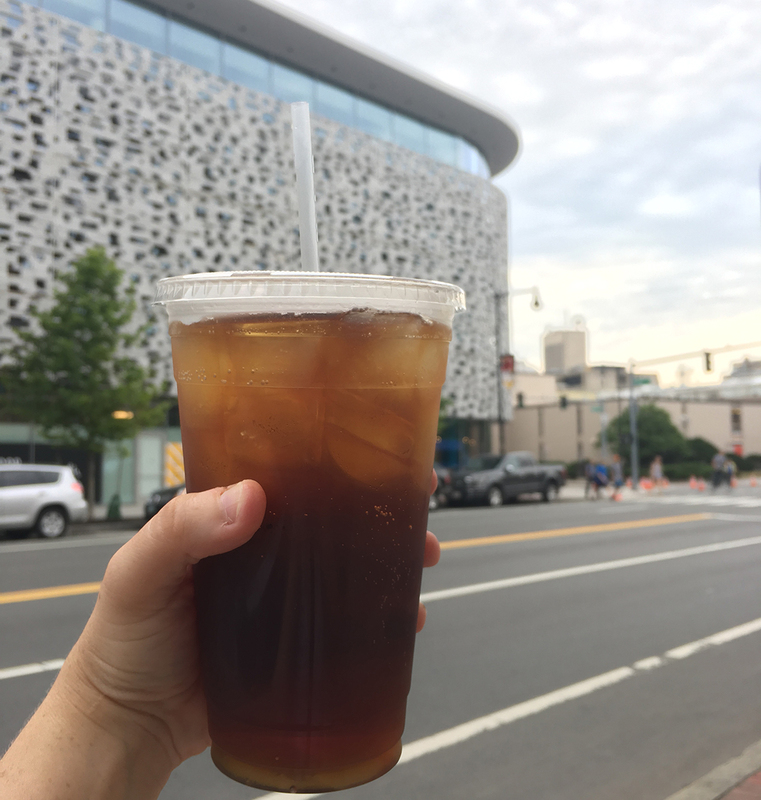 The on-site café at this East Cambridge restaurant has a Cascara Fizz available daily—the carbonated, tea-like drink is made from steeped, dried husks of coffee cherries (cascara). It has just a touch of molasses for sweetness, and though it comes from the coffee plant, it’s fruitier and earthier than your average coffee beverage. Take it up another refreshing notch by ordering the off-menu Face-Palm, a 50-50 mix of cascara and lemonade. It’s a barista favorite, says café manager Lena Johnson. $4, 660 Cambridge St., East Cambridge, 617-945-2576, loyalninecambridge.com. 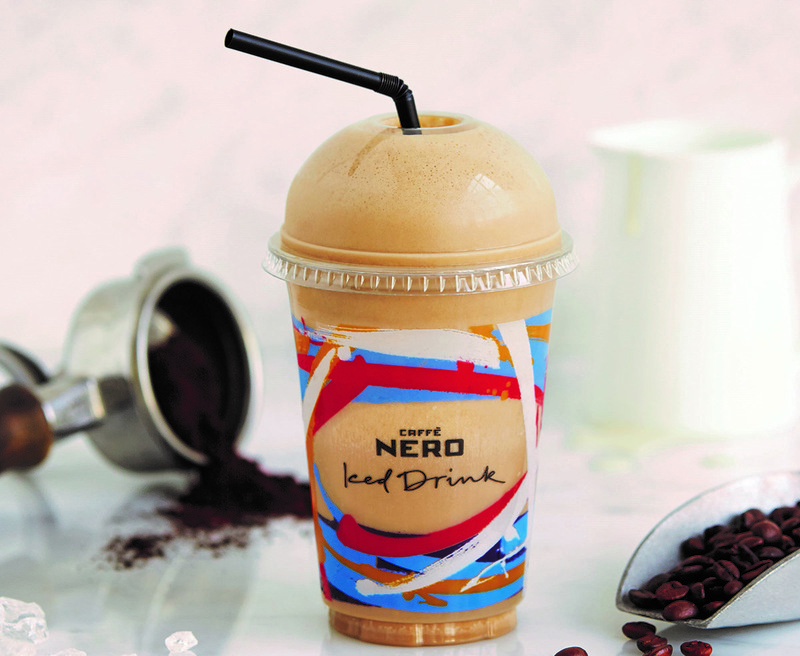 This rapidly expanding, London-based café chain has a best-selling line of blended milkshakes in flavors like mocha, caramel, coffee-free banana caramel, and more. 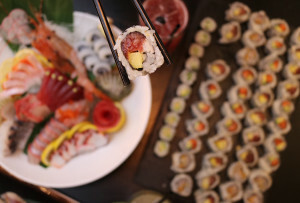 Believe it or not, you can order it low-fat, too. $4.44, 560 Washington St., Downtown Crossing, 617-936-3432, 733 Centre St., Jamaica Plain, 617-477-3466, 1633 Beacon St., Washington Square, Brookline, 617-505 6414, and more locations, us.caffenero.com. This citrusy, 7-ounce sipper is a creation of Noca manager David “Woody” Wood, who started developing his version of the drink while a manager with Flour. The secret to the foamy head is tamping down just a dash of sugar with the espresso—and zesting the rim of the glass with lemon. $3.50, 156 Rindge Ave., North Cambridge, 617-902-0764, nocaprovisions.com. 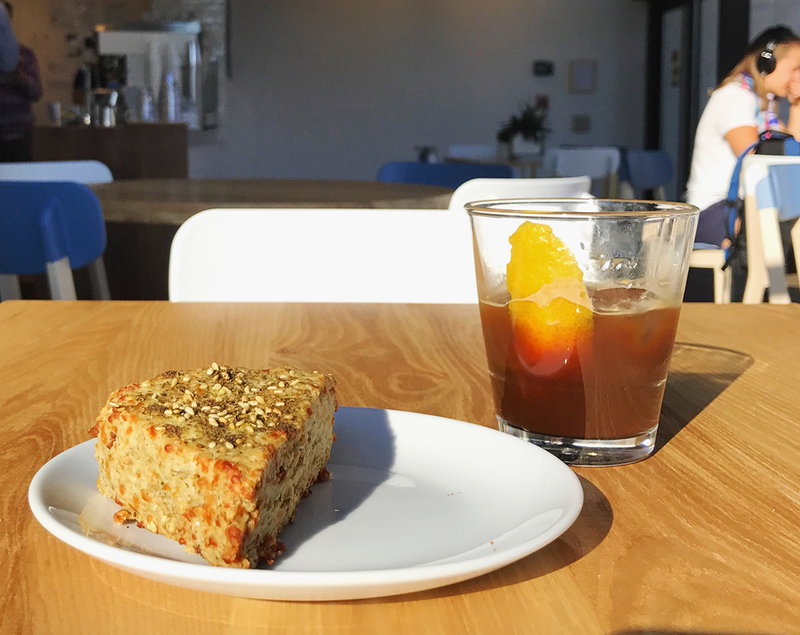 A sleek Modbar inside this Spanish-Japanese dream makes Gracenote Finca el Rincon Guatemalan espresso available during brunch, lunch, and dinner. 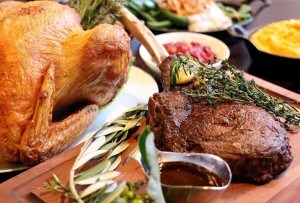 But you can also order it with half Fever Tree tonic or club soda for an ever-energizing punch. 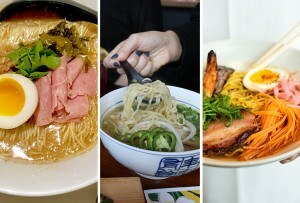 $5, 310 Massachusetts Ave., Central Square, Cambridge, 617-945-9290, gopagu.com. 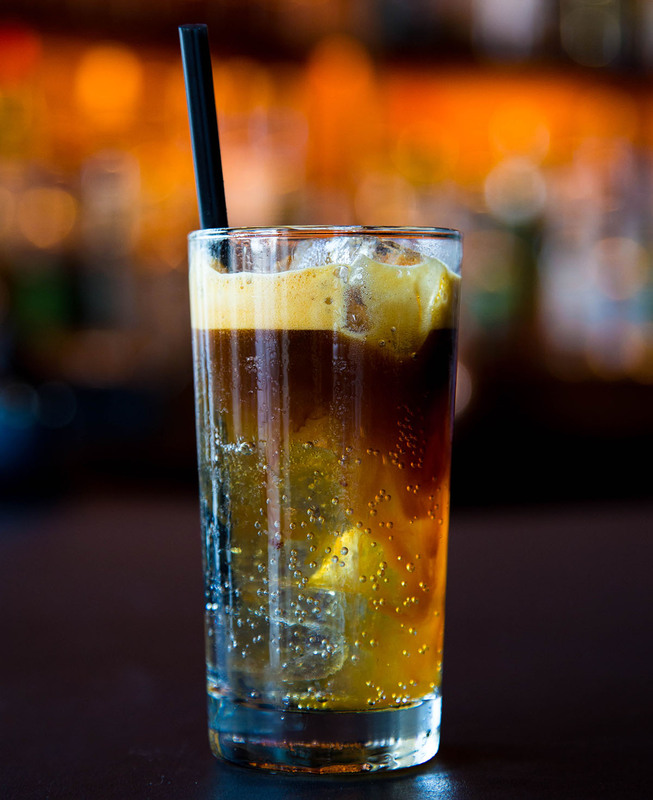 The ginger beer at this spot gets an added kick from cayenne—and a shot of Counter Culture espresso. $4.75, 44 Gainsborough St., Boston, 617-859-7080, and other locations, pavementcoffeehouse.com. 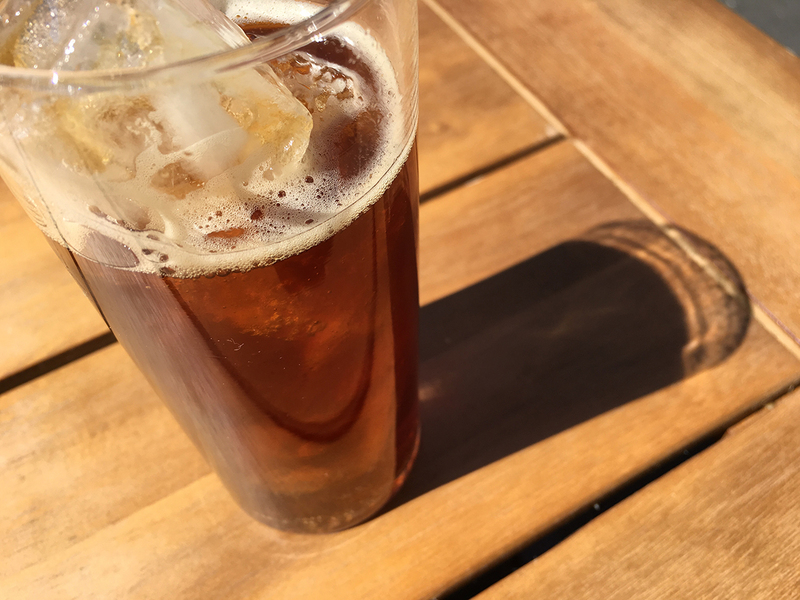 A little sweeter and creamier than your typical cold brew, this drink is made with Briess Traditional Dark Malt and tempered by just a splash of milk. $4.10-4.80, 563 Columbus Ave., Suth End, 617-262-4142, 121 Devonshire St., Financial District, Boston, 617-401-2421, rendercoffeebar.com. 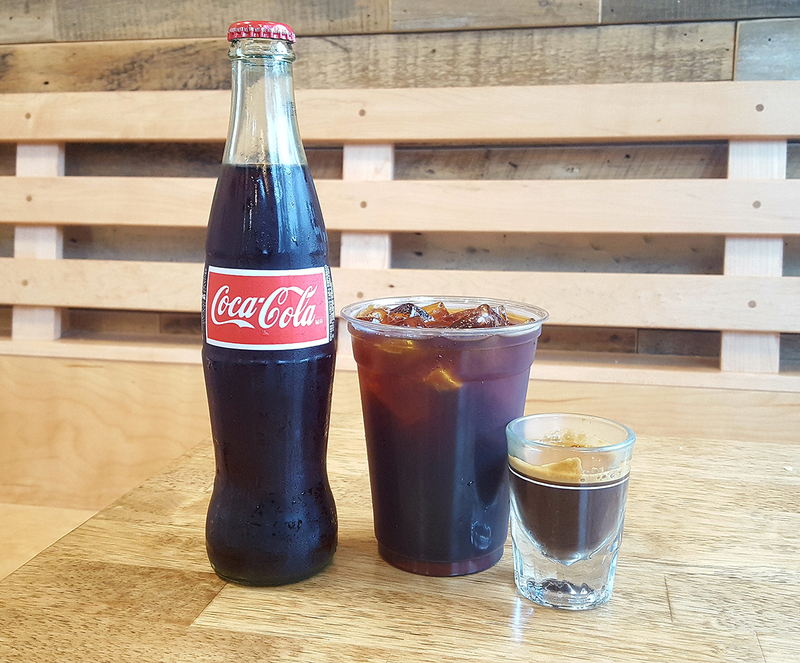 If Mexican Coke is your preferred caffeinator, then kick up your Americano with this house specialty. 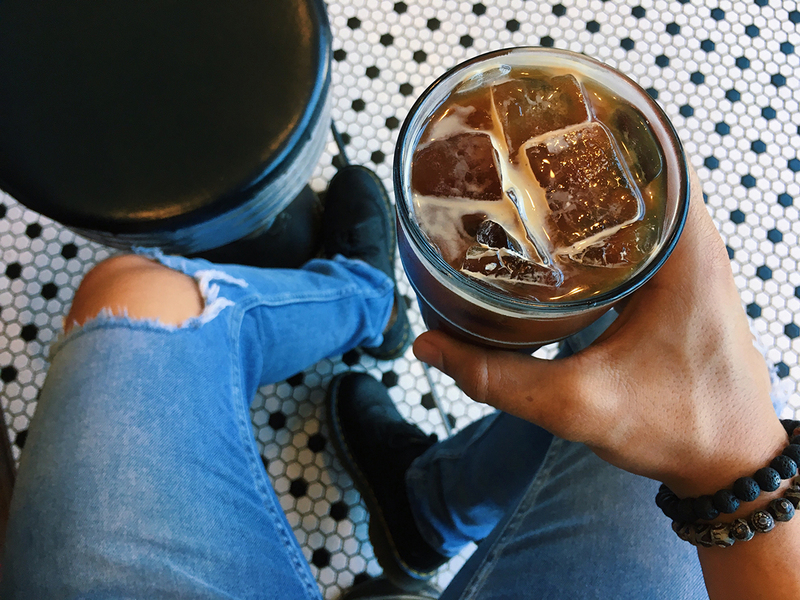 Over ice, the baristas at Union Square Donuts spike a tall glass of cane-sugar-sweetened Coca-Cola with a shot of espresso. $5, 20 Bow St., Union Square, Somerville, 409 Harvard St., Brookline, 617-209-2257, unionsquaredonuts.com.